When we say Melamine, the reaction is sometimes “why melamine?” so we though we would give you little break down on what melamine can do for you. 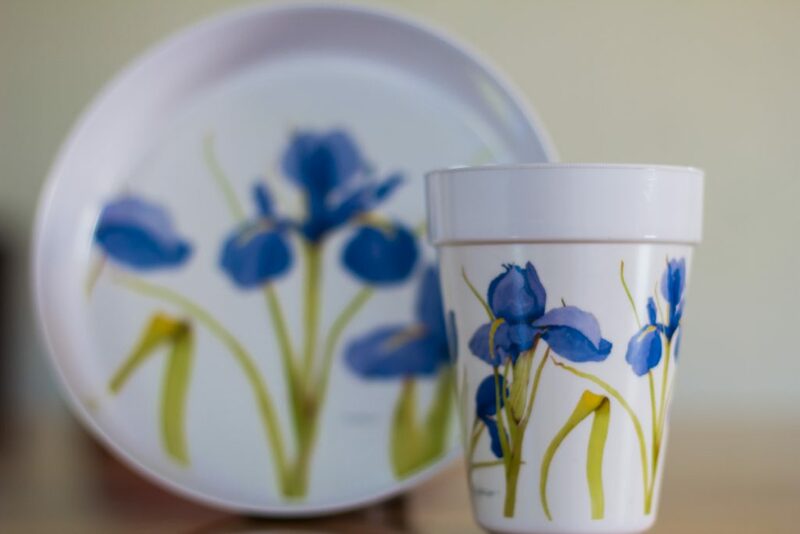 Our quality melamine products like plates, cups, mugs and so on are all made at such a high quality! They are almost superhero standard, they can withstand high heat making them great for hot dinners (so much so a lot of restaurants use melamine in stead of traditional plates). That is right they with stand the heat with out damage meaning they are dishwasher and microwave safe. They are super strong, meaning if you are a little clumsy or if your kids want to dine outside then you don’t have to worry about them being dropped, because melamine is a crafted product they are made to be durable and ready for all situations. All of our melamine product hold heat after washing, this means that it is a saviour when it comes to doing the washing up because you just have to leave it a few minutes and it drys its self using the heat it has held. We know it sounds great, but there is more! All of our products whether they are bespoke melamine or artists designs are printed to the highest quality, meaning it wont fade after washing and your prints will last! So never fear melamine is here, and its here to stay! What ever your needs melamine products from Melamaster will always be there to help! High quality and durable for every day needs. For more information or if you have any questions please contact us on 02476 724 900 or email us on sales@coleshilldesign.com . We look forward to hearing from you. Coleshill design are going to be at this years Autumn fair, i know great news! What can you expect? Well how about a great display of all our greatest products designs and themes? If that isn’t enough you will be able to speak to us and get some advice about what to do to prepare for your autumn camping trips and how to match your dinning sets to your home decor, using the best high quality melamine products across the UK. Autumn Fair is a great event with loads of different stalls showcasing great items and incredible people and designers. But you haven’t even heard the best bit yet… You, yes, you could be invited as our V.I.P! We know this sounds unbelievable but it is true, all you have to do is contact us to get your tickets! Nothing has ever been this simple, just contact us on 02476 724 900 and you may be surprised with V.I.P tickets. 2017’s Autumn Fair takes place at the NEC in Birmingham from the 3rd-6th of September, so register now with us at Coleshill design to get your tickets. 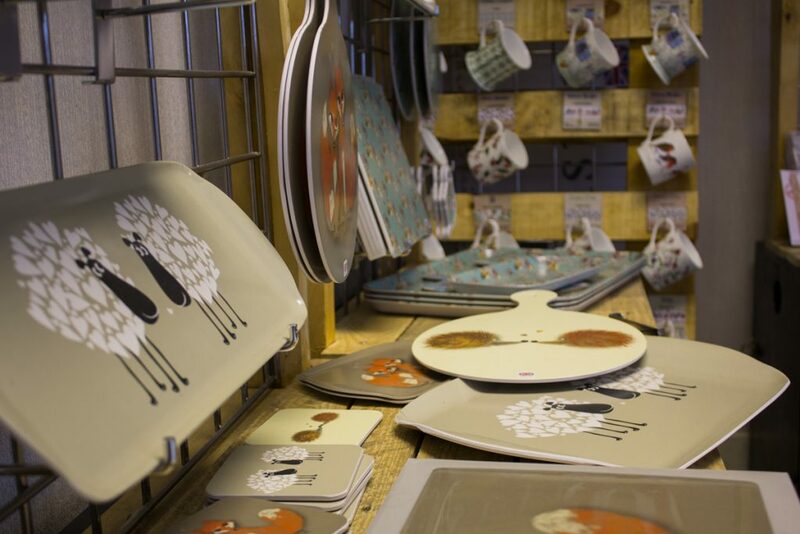 Follow the link if you would like to know more about Autumn Fair, or if you would like to know more about our products before the Autumn Fair have a look at our brilliant melamine products and designs.